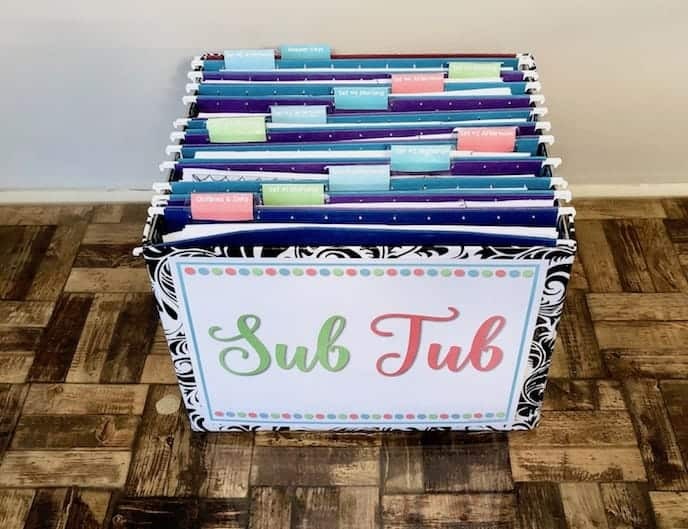 “I’m the COOL Substitute Teacher!” Every student loves the cool substitute, so let them know that it’s you! 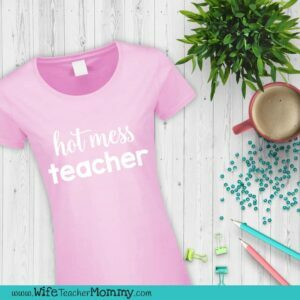 This T-Shirt is the perfect T-shirt to wear on the days that you substitute teach. Available in Men’s and Women’s sizes, Small-X Large. Available in black, navy blue, royal blue, heather, and heather blue. Please review the sizing chart on Amazon prior to your purchase! 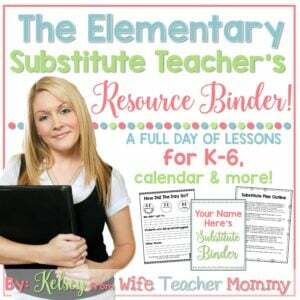 Tee links are affiliate links, see disclosure. 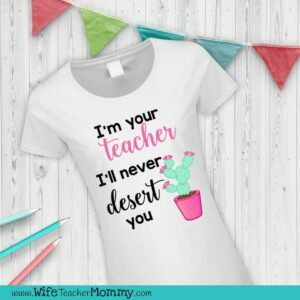 TEACHER TEES ARE $3.00 OFF FOR A LIMITED TIME! 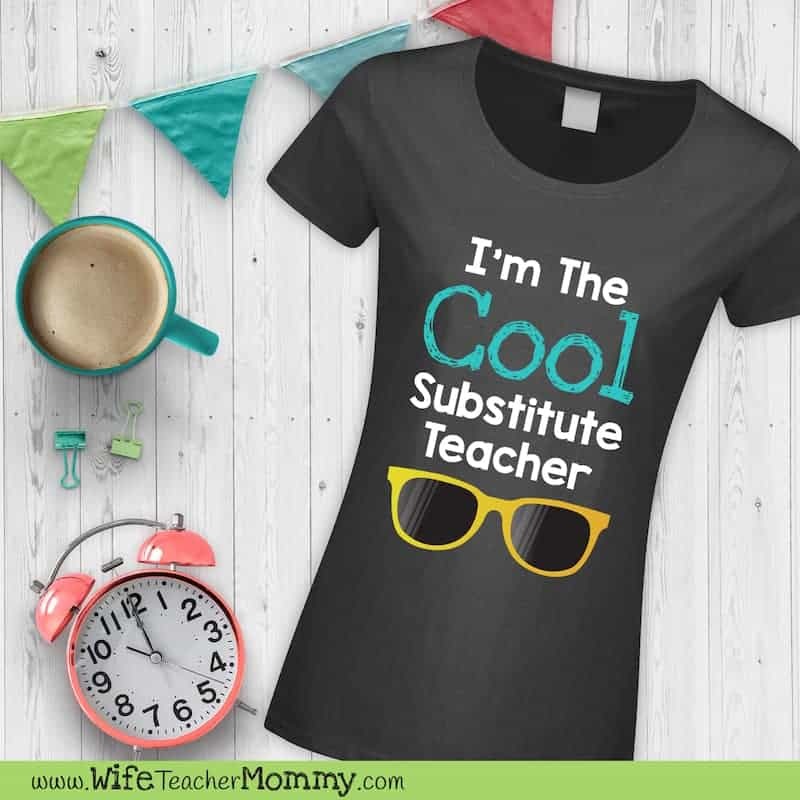 This I’m The Cool Substitute Teacher tee is the ultimate substitute teacher T-Shirt! 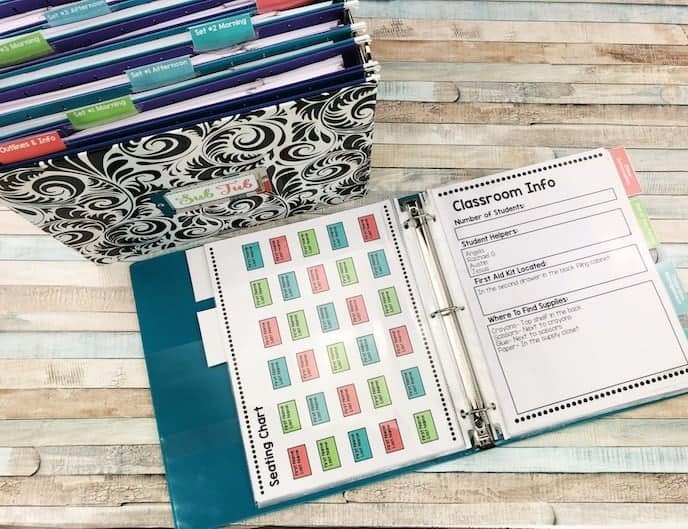 Perfect to wear on every sub day. These shirts are printed and shipped on demand by Amazon. Best of all… if you’re a Prime member you’ll get FREE prime shipping on your T-Shirt as well! If the shirts are showing as unavailable on a mobile device, try opening it on a computer. Amazon has a glitch with mobile devices sometimes.